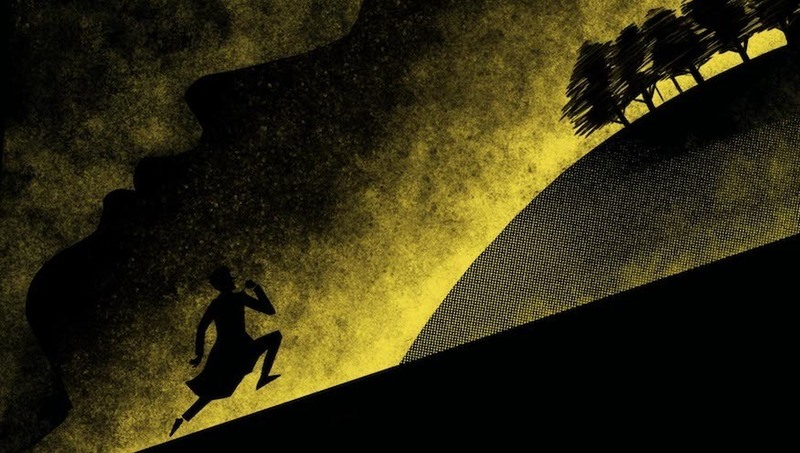 Follow Anthony as he is thrust into a terrifying, drug-fuelled journey to uncover the truth behind his lover's death in Tumulus at The Vaults. From Bow to Barking: the songs that champion unglamorous London. London sexual health clinics 'oversubscribed'. An artists' studio space in Hackney Wick is to be bulldozed to make way for a bridge to the Olympic Park, despite a lengthy campaign to save it. 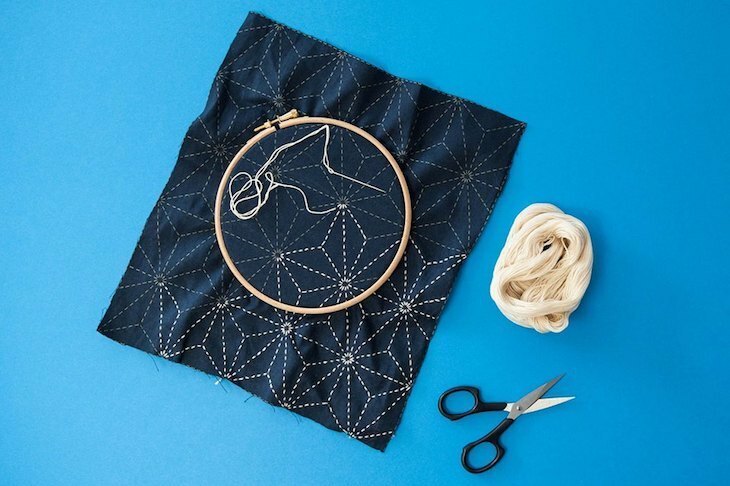 Choose from a selection of eight different designs, all pre printed onto Japanese cloth 80% cotton 20% linen at this Sashiko Stitching class in Hackney.